With the Overwatch League kicking off in just a few days time, third party competitions are in a bit of an odd spot, and have been in the months leading up to its launch. The most illustrious of these was Overwatch APEX, a South Korea based tournament run by OGN, one of the country’s biggest tournament organisers and broadcasters. 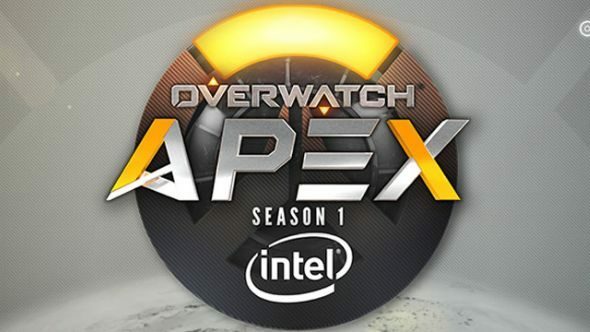 They were getting ready for a fifth season of the tournament, but after receiving word that Blizzard were planning to partner with a rival broadcaster for a tournament, have decided to discontinue APEX. The players of Seoul Dynasty, London Spitfire, and New York Excelsior are almost solely pulled from well-performing APEX teams. It’s rather indicative of the state of affairs with the Overwatch League, which has become the sole focus for esports surrounding the game fairly quickly. Contenders, the official d-league style tournament for tier 2 and 3 teams to compete in, will effectively take the place of things like APEX around the world. Exactly where that leaves large scale third parties isn’t yet clear, but APEX will be missed by the community. According to that thread, the Contenders tournament in Korea is being ran by MBC, a similar broadcaster to OGN who have a long history of StarCraft and other tournaments.